So now is my frantic push to review all the May boxes that came late in the month or I forgot about when I got super busy. Cue my review for the May 2014 Popsugar box. The April box was chock full of awesome products so I was psyched to see what would show up this month. I don’t mind fitness items necessarily, but from what I saw on youtube this is one of those DVDs that kind of needs you to be able to jump around and have a decent amount of space around you. Unfortunately I have a small apartment and not much room for this type of workout. It also requires you to have your workout space in front of something that can play a DVD, which is not always common in this age of tablets, smartphones and streaming media players. Unless it’s something super interesting or universal, I’d really like to see less random “fitness” stuff, and maybe it’s just me but the DVD feels super dated as a workout medium. A code/gift card for a fitness workout download or app would have been more on trend. While I have a glass infusion water bottle from a long ago Jennifer Love Hewitt box, I don’t own one in plastic so this is the perfect option for me to bring to work. I love citrus in my water and I’m sure I’ll get a lot of use out of this. I can’t say how disappointed I am that one of the big ticket items is a perfume and in a scent like coconut that is not particularly universal. I’m sensitive to scents so I really can’t use this. I don’t mind including a perfume, I just think a better option would have been to feature a smaller size and allow for something more accessible to be the “big” item. I usually swatch polishes, but I didn’t with this one since I’m on the fence about keeping it. I have a fairly large polish collection and limited space so I have to be a lot pickier about which polishes I keep. It’s a nice color and a brand I haven’t tried before, so I’ll probably end up finding space for it. I’m shocked at the cost of this. It honestly feels super cheap to me—like something you’d pick up at Walmart for $5.00 or thrown in as a freebie in a cheap bath set. I tried to use it but the fabric and print are so lightweight that it lets too much light in. I thought the point of a sleep mask was to make it nice and dark so you could sleep better. I’d have loved a sleep mask that actually kept out the light. 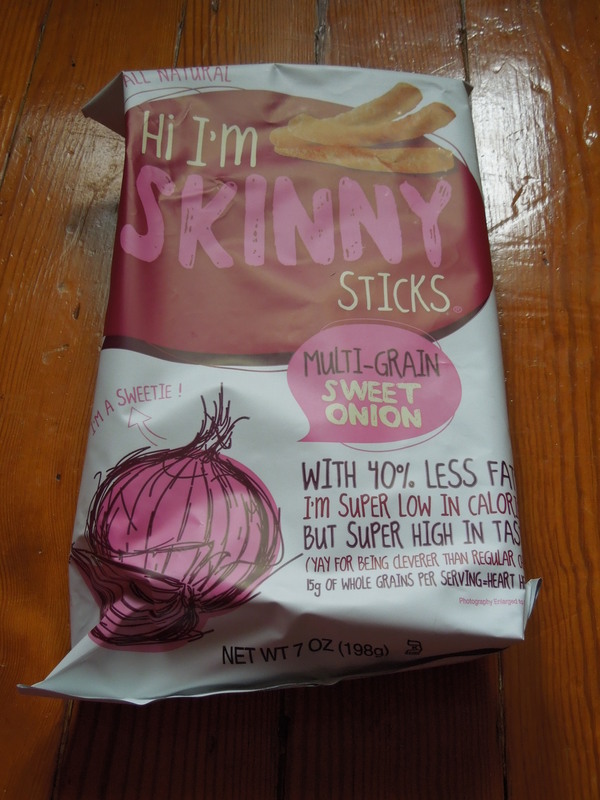 If you like onion flavor, you’ll probably love these. My boyfriend enjoyed them as well. I think they are a nice alternative to chips, but your healthiest snack bet is probably still to grab an apple or banana. 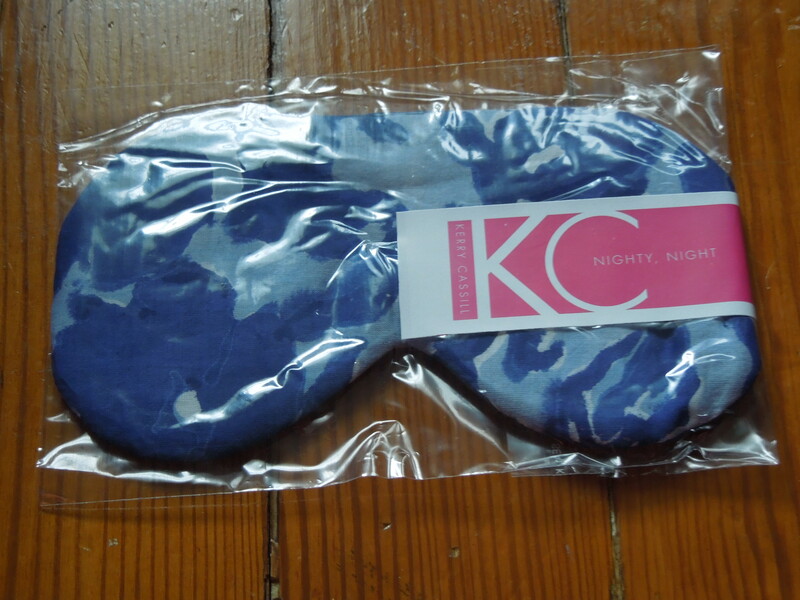 Because the Resort boxes had delayed shipping, Popsugar included a bonus product for those of us who purchased it. I have this fabulous vbeauté travel kit (from my first Nina Garcia Quarterly box) that I’ve been hoarding and plan to use for a work trip at the end of the month. This will go perfectly with it. 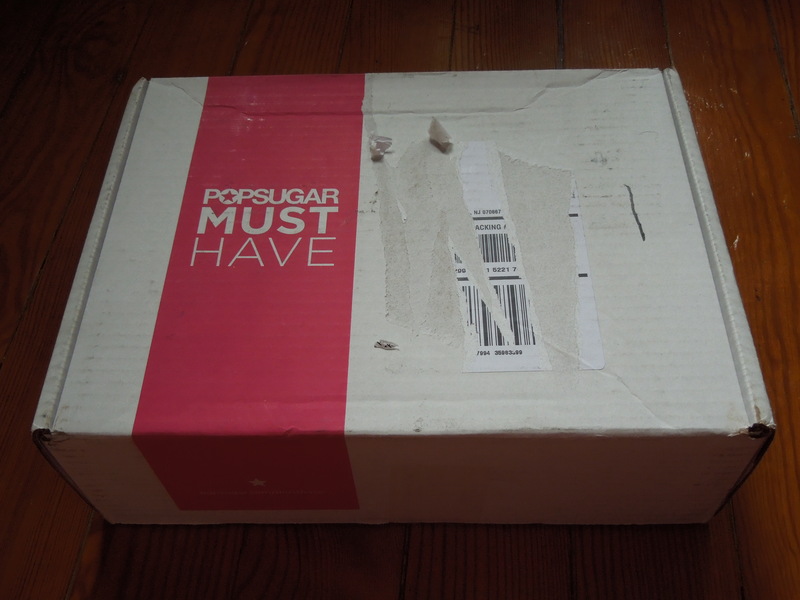 It was nice of Popsugar to send us a bonus because of their mishap, and I do appreciate the extra effort they went to. After last month’s box of awesomesauce, it was inevitable that May would be a let own, but I just feel like there wasn’t much thought put into these items. Opting for a perfume to be the big ticket item and throwing in a random cardio fitness DVD (which feels very dated and just not on trend) along with an eyemask that isn’t functional, just made this box super lackluster for me. I’m sure if these items just happen to be your taste you’ll enjoy this box, but I think the odds were stacked that a fairly large group of people were not going to enjoy or use a chunk of these items. The only item I really loved was actually not a part of this box and was an “I’m sorry/thank you for your patience” gift after shipping snafus with the Popsugar Limited Edition Resort Box. Luckily I got this box free with referrals so I’m not out any money for this particular set of items. The suggested value was $113.98, which I do think is a bit inflated. I’m crossing my fingers the June box will be better. Now I know I’m slow with posting the last of my May boxes (I’ll catch up, I will, damn it!) but Popsugar also introduced their Limited Edition Summer 2014 box which sold out pretty quickly. And while the May Must Have box made me a sad panda, and I was meh about the Resort Limited Edition, I still picked up the Summer box, because I obviously have a shopping problem. The Summer Box is now sold out, but if you want to find out what’s inside be sure to come back soon. 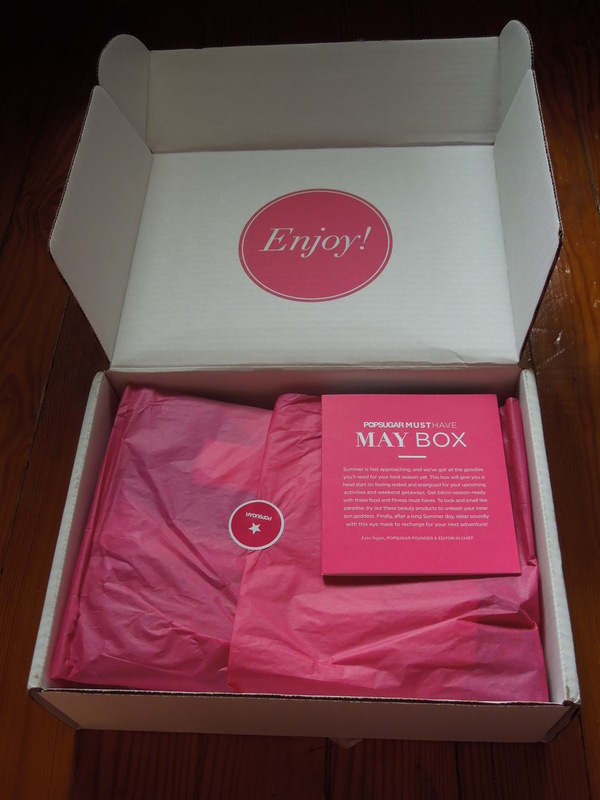 So what did you think of the May Popsugar box? Did you use most of the items or gift them? Do you regularly use fitness DVDs or do you head outdoors or to the gym for your workouts? Popsugar is a women’s lifestyle subscription that delivers a monthly box of fun, full-size products hand-selected by Popsugar editors. In addition to Popsugar’s monthly must have boxes, they have some seasonal special edition boxes that contain uber luxe items. The price tag on these boxes is higher, but the products you receive are high end. I use work-out dvds pretty regularly! When I’m being good about exercising, haha. 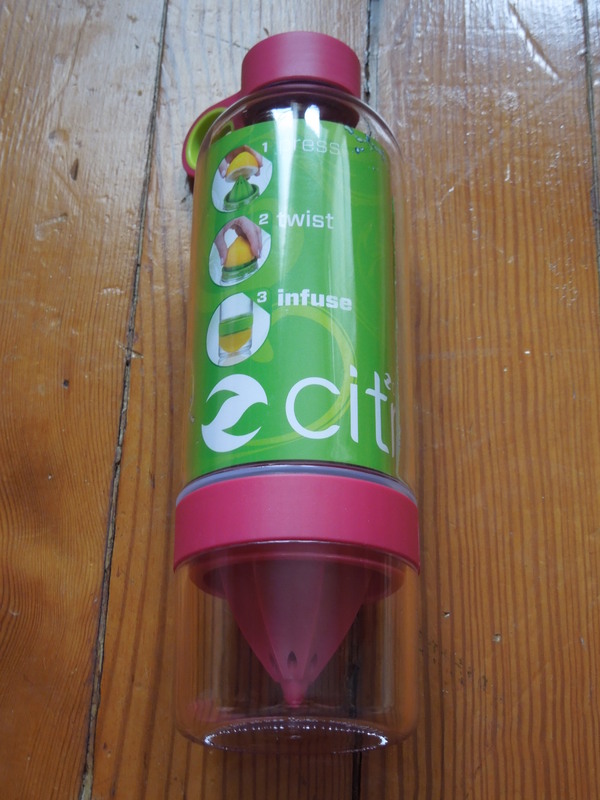 This was a good box for me, I think it definitely helps that I like the perfume, and I was really looking into buying an infusing water bottle, so it was great to have one show up. I think the problem with Popsugar sometimes is that, since it does send such a variety of items, it can be really hard to consistently please people. I know I personally am often less excited by the months that other people absolutely love. At least overall it comes out positive! 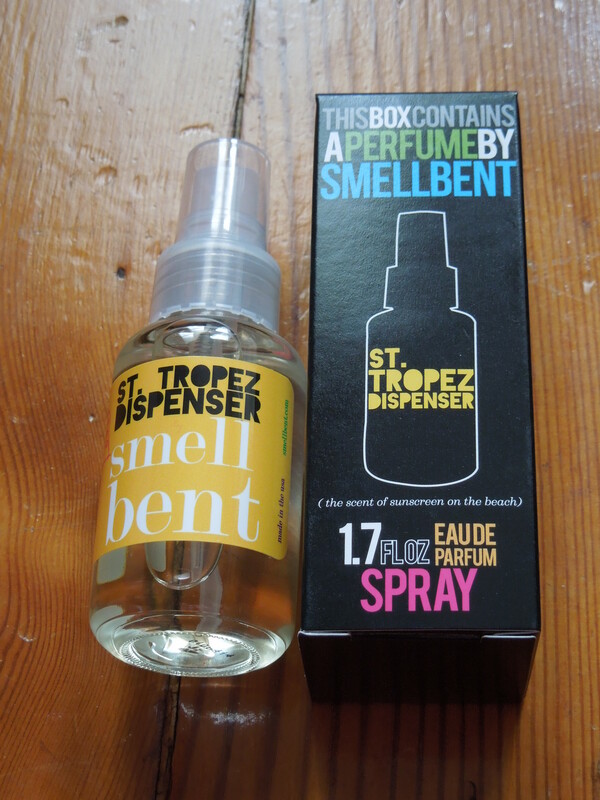 I think the perfume being the big ticket item in the box, was probably the biggest problem with it for me. Perfume is probably the #1 most difficult to please the masses type item. Totally–I, like Rebecca, got lucky with the perfume–I like it. And I use workout DVD’s. So even though I thought this box looked totally blah when I saw the spoilers, it ended up working out really well for me. I’m using the water bottle right now! I didn’t have the willpower to avoid June spoilers, and I’m pretty disappointed in what I saw–but I’m also one of those whose tastes often differ from the majority. I really hope the summer LE box is awesome. With also having a “resort” box come out right before I’m interested to see what they include in the summer box.